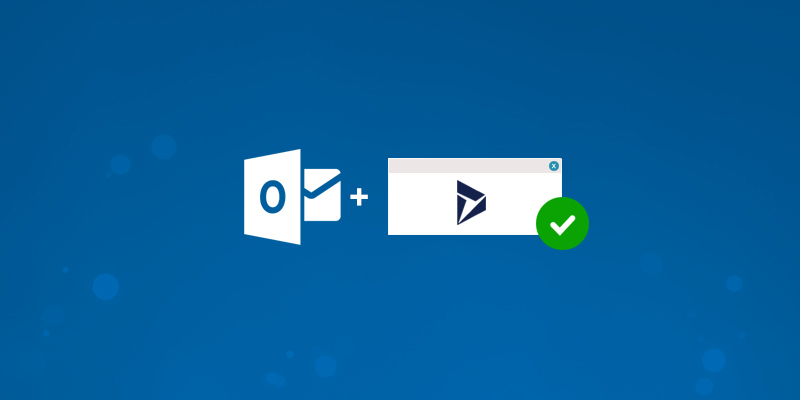 If you recently upgraded to Dynamics 365 or Deployed a new Dynamics 365 Application, and you are using Dynamics 365 for Outlook Add On, you may run into this issue. You get below view download screen popping up very often after installing the Outlook Add-on. There is no name for file, you can close the window, but after some time it will resurface. Click on Download the December 2016 update for Dynamics 365 (online and on premises) package now. Click on Download button from the next Page. 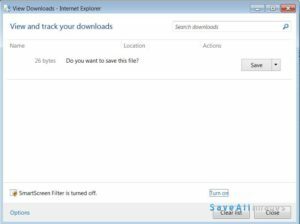 It will start the download, save the exe file in a folder on your PC and run the executable after download is complete. Install the update, it won't require any configuration change. After installation is complete, please restart your computer.